Veselnitskaya has made anti-Trump postings to her Facebook page, and posted a picture taken by someone else in John McCain’s office in 2015. 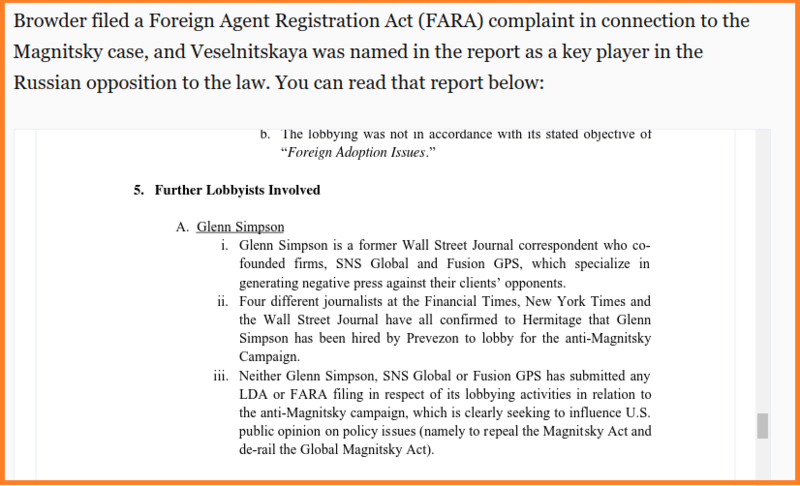 Rob Goldstone – the man who arranged the meeting – is associated with Fusion GPS, the firm which created the debunked ‘pissgate’ dossier. Less than a week after news broke of Donald Trump Jr’s meeting with Russian attorney Natalia Veselnitskaya – the delayed “Boom” to deep state cheerleader and James Comey friend Benjamin Wittes’s cryptic “Tick, Tick, Tick” tweet, Ms. Vesselnitskaya has been revealed as an anti-Trump shill whose meeting with Trump Jr. appears to be a deep-state setup used to justify the FISA warrant which the Obama administration used to spy on the Trump team via ‘unmasking‘ – which was accidentally revealed by former Obama admin official Evelyn Farkas on live TV. Moreover, the meeting in Trump Tower between Veselnitskaya and Trump Jr. was arranged by Rob Goldstone, is associated with Fusion GPS – the firm behind the largely-debunked salacious 35 page ‘pissgate’ dossier designed to take down Donald Trump, yet which failed miserably after being largely debunked. 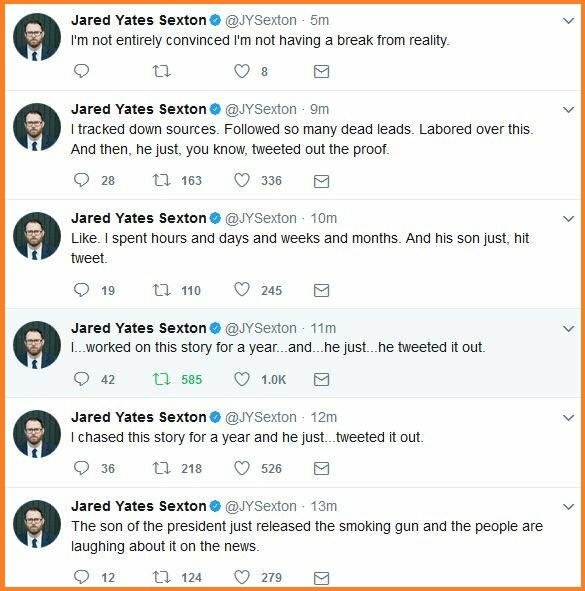 Trump Jr. diffused an upcoming New York Times piece on the meeting by issuing a statement and Tweeting copies of the emails exchanged in the setup of the sit-down, scooping NYT reporter who had a Twitter “he broke me” meltdown. Meanwhile, Trump Jr. said that Veselnitskaya had no meaningful information and the meeting was a total dud. 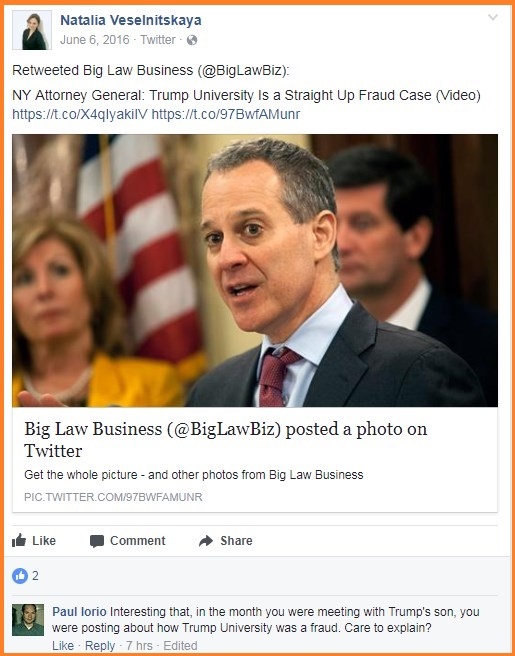 Her Facebook page is littered with anti-Trump posts, and she either attended or at least posted a picture from an anti-Trump rally on January 22nd, 2017. 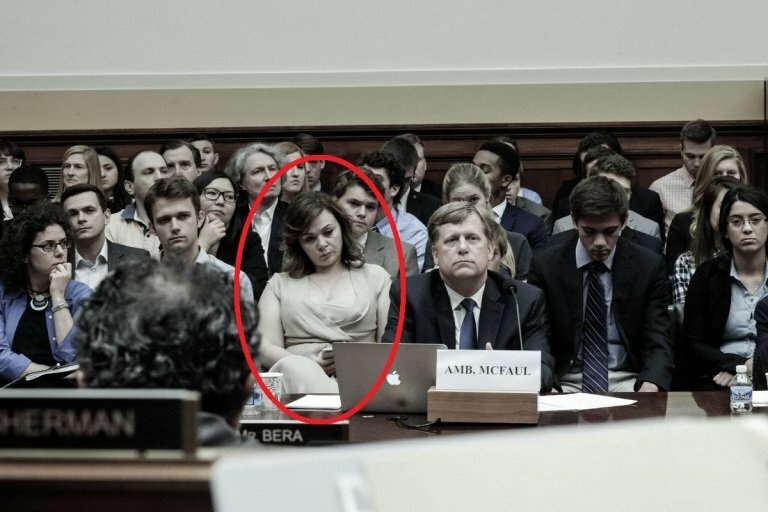 And as The Gateway Pundit and Conservative Treehouse report, Veselnitskaya was pictured in the front row at a House Foreign Affairs Committee meeting on June 14th, 2016 behind the anti-Russia-Russian US Ambassador, Michael McFaul- just five days after the reported meeting with Trump Jr.
Additionally, it was Michael McFaul who was the architect of the Obama/Clinton “Russian Reset”, that eventually led McFaul to becoming the Ambassador to Russia (NYT Link). McFaul was notably kicked out of Russia after he allegedly tried to help overthrow President Putin. Furthermore, Veselnitskaya posted a picture taken in John McCain’s office in December of 2015, 6 months before the meeting in Trump Tower. Recall that the Dept. of Justice drew up the original FISA application to surveil the team, which was rejected outright by the court. 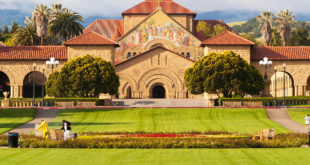 The second application – written more narrowly, was denied in July. Finally – three weeks before the election on October 15th, the order was finally granted for three of Trump’s associates – ostensibly the three who were in the meeting with Natalia Veselnitskaya – Trump Jr., Trump advisor Jared Kushner, and former campaign manager Paul Manafort. 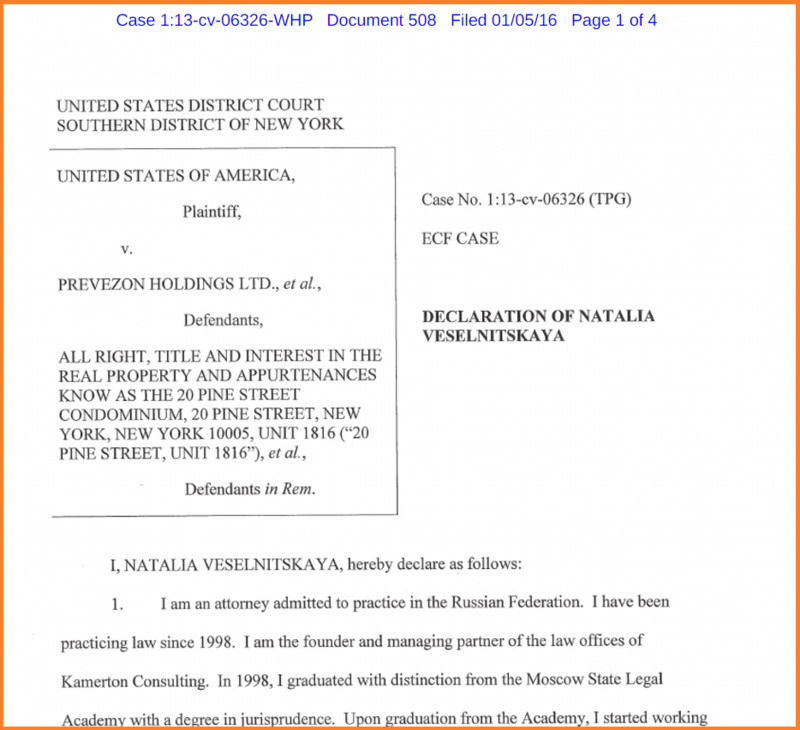 Natalia Veselnitskaya was denied an entry visa into the United States in 2016, only to be overruled by a NY Court so she could participate in an lawsuit opposite fired US Attorney Preet Bharara, which the U.S. District Court of New York later granted on appeal. Why was her entry initially denied? And as The Independent reported on Monday, the man who arranged the Trump Jr. “setup” is music publicist and friend of Don Jr. – Rob Goldstone – is reportedly linked to Fusion GPS – the firm which Democratic operatives retained to develop the now infamous (and largely debunked) 35 page ‘pissgate’ opposition research dossier on Donald Trump. A spokesman for the President’s legal team told The Independent they now believed Ms Veselnitskaya and her colleagues had misrepresented who they were and who they worked for. The Washington Post suggested the person was Rob Goldstone, a music publicist and personal friend of Don Jr. Don Jr. has neither confirmed nor denied Goldstone’s involvement. 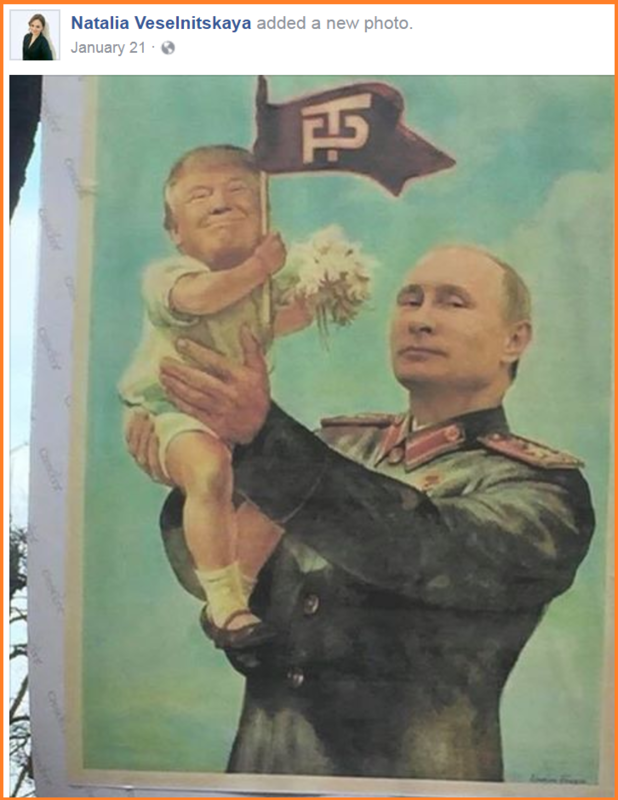 In closing – Why would a Russian attorney who hates Donald Trump and has ties to the ‘pissgate’ dossier firm, Fusion GPS, agree to provide Trump Jr. with opposition research on Hillary Clinton unless it was a setup? Follow the money. This has Slick Willy and Medusa Whatshername Shitz written all over it. She is a spy. She’s reading and using her phone to take pictures of McFaul’s laptop. once you arrange a meeting to acquire ‘research’ from persons from a foreign country. they have the drop on YOU. you have participated, in fact created, your own position. U R Compromised! Just the tip of the iceberg. We’ve seen everything so far linked to Fusion GPS with British Actors. Considering that Comey had a direct relationship to the Steele now utterly discredited dossier operation – one must come to the conclusion that this was a coordinated entrapment operation by the FBI – something for which they are well known. As each attempt to discredit Trump is revealed, the hidden agenda begins to emerge more and more clearly. 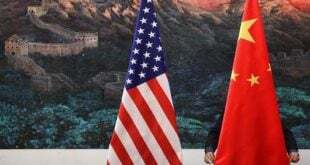 The key question becomes – who authorized this operation? Was it Obama? Why?…because it was a set up. I would be shocked, shocked I tell ya if all were at one point or another on Soros/CIA/Mossad’s payroll. This stinks to hight heaven. Very good. Only one thing : nothing solid linking Goldstone to Fusion GPS. I believe he may have simply been duped by Veselinskya, who certainly is linked to Fusion GPS. Well of course that is the obvious answer, but is it maybe too obvious? Charlie, Mark Corallo – spokesman for Trump’s outside legal team said Goldstone was associated with Fusion. For now I will take that as good enough. Last time I checked, you still go to jail if you sell crack to an undercover police officer. Especially if that undercover police officer is actually just a Russian crackhead looking to give you money for crack. I believe he was talking about Veselnitskya there. She was the one who wanted the meeting. Goldstone just did the fixing. 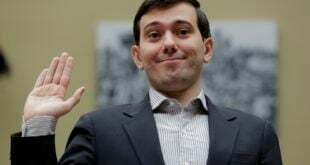 I believe he was duped.